Snapchat rolled out an update earlier this year which wasn’t taken well by its users. The company encouraged users to get used to the redesign and it has not been addressed since. However, a new report has emerged which suggests that the company might be planning to revert the controversial redesign’s biggest changes. So let’s dive in to see some more details on the matter. Snapchat Is Reverting Back To The Old Design – To Some Extent! The report comes from Recode which suggests that Snapchat is currently testing the redesign for a “small group of users”. The new change will return the user-generated Stories to the extreme right Discover page. This is where the Stories were situated before the company decided to roll out the controversial update. However, the separation between the content from Friends and other is still present. Nonetheless, it gets confusing sometimes. As you can see in the screenshot provided, the design segregates Friends and the Discover page. 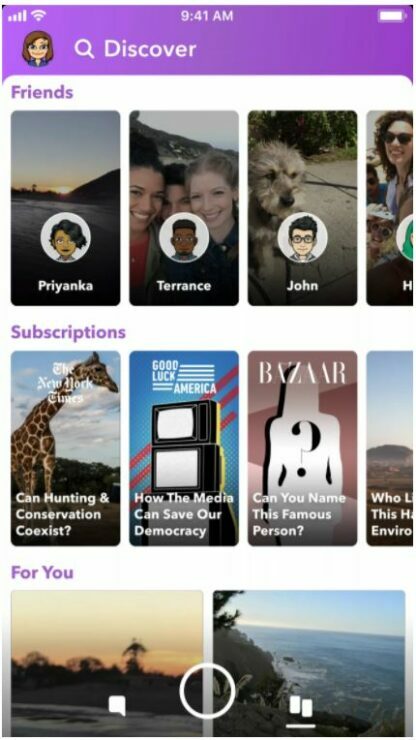 Friends section is situated at the top of the Discover page and Subscriptions in the middle and then the For You section at the bottom. In a statement to Recode, Snapchat seemed to be taking a mild shift saying that it is always listening to user feedback. Nonetheless, whatever tone Snapchat is adopting, things seem to be running in the right direction. It is possible that Snapchat us seeing a decline in the number of Stories posted on the platform since the update was released. In addition to this, it is not yet confirmed if the redesign will be available to all users and when it will be available. There will be more to the story, so be sure to stay tuned in for more details. This is all for now, folks. 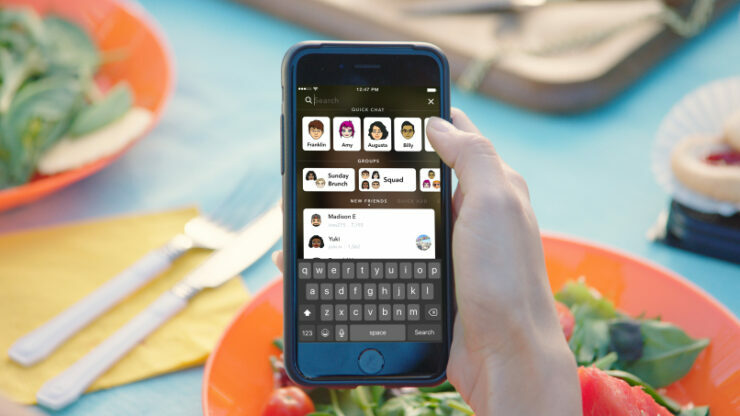 What are your thoughts on Snapchat reverting the changes made in its latest major update that caused an uproar amongst its users? Are you satisfied with the current update? Share your views with us in the comments.